KABUL- AFGHANISTAN: NOV 21: Eid Mohammad, 70 stands on the balcony overlooking the hills of Kabul. 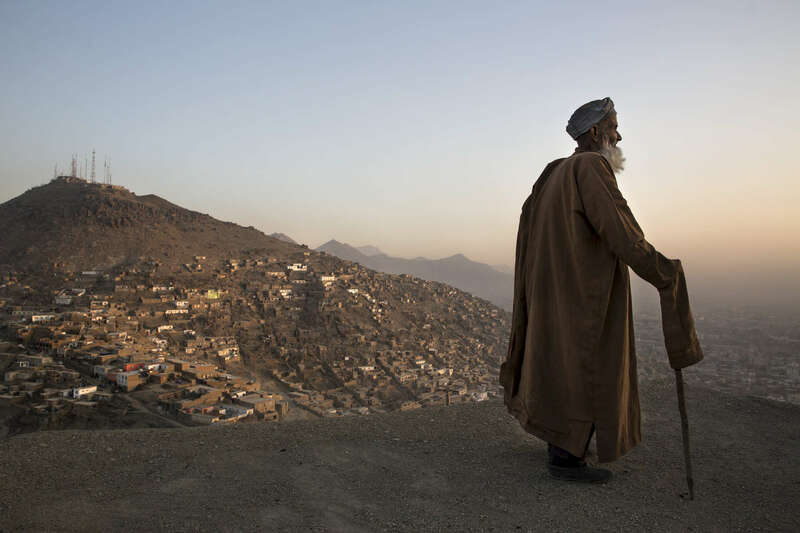 Millions of Afghans live in informal settlements occupied without a formal deed, on land with unclear legal ownership. This lack of a functioning land management system, Afghan and international experts say, looms as one of the most serious obstacles to the country’s economic development.